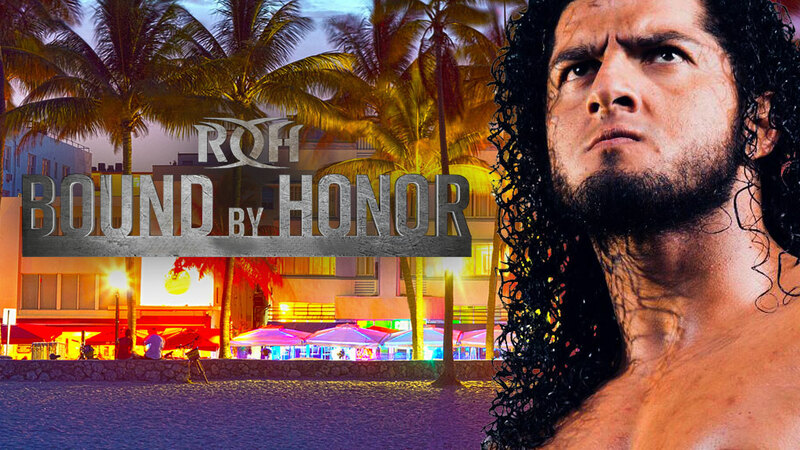 With an influx of blue-chip free agents joining Ring of Honor’s talented roster, the future has never looked brighter for ROH as it returns to the Sunshine State for two Bound By Honor shows. Your favorite stars will be in action in Lakeland, Fla., on Feb. 9 for an international television taping and Miami on Feb. 10 for a live event (which will stream LIVE for HonorClub), jockeying for position as ROH heads toward 17th Anniversary in Las Vegas, the final stop on the Road to G1 Supercard in Baltimore, and finally, G1 Supercard at Madison Square Garden in New York City. RUSH, one of ROH’s recent major acquisitions, will appear on both Florida shows! RUSH, who comes from a wrestling family and has been competing for more than a decade despite being just 30, brings an impressive resume with him to ROH. One of the biggest names in CMLL in Mexico and the founder of the influential Los Ingobernables faction, the man known as El Toro Blanco (The White Bull) is a former CMLL World Light Heavyweight Champion, two-time CMLL World Tag Team Champion and CMLL World Trios Champion. RUSH also has made an impact in New Japan Pro-Wrestling. He has competed in the G1 Climax and World Tag League tournaments and scored victories over stars such as Tetsuya Naito and Shinsuke Nakamura. 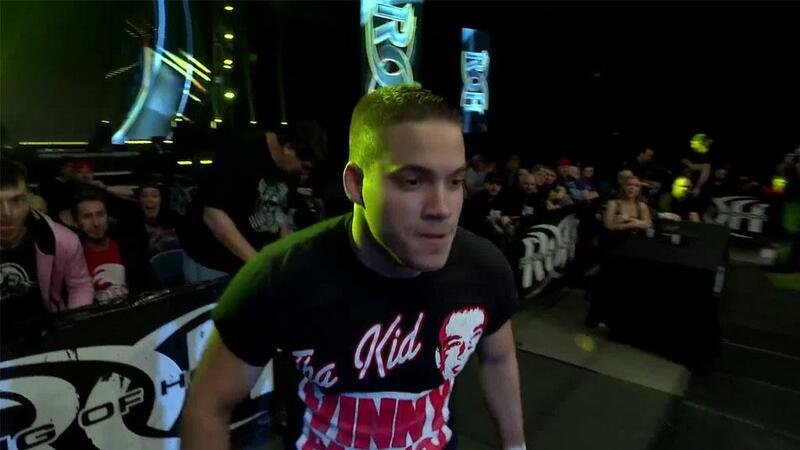 In his ROH debut in December, RUSH scored an impressive victory over TK O’Ryan. However, O’Ryan and fellow Kingdom members Matt Taven and Vinny Marseglia attacked RUSH after the match and laid him out. The bad blood between RUSH and Taven goes back CMLL’s 85th Anniversary Show in September, when RUSH and Taven were on opposite sides of a hair versus hair tag match that resulted in Taven having his head shaved. Will RUSH seek payback against The Kingdom in Florida? Or will he be tested by other competitors on the roster? 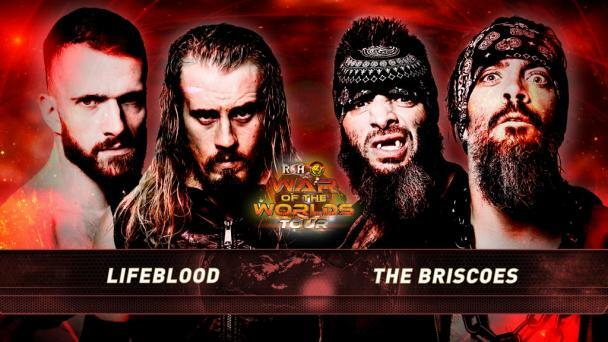 Join us LIVE for the fast-paced, in-you-face action that only ROH can deliver!